Baileys in a stout and it’s proper yum!! Brewed with all the malts, burnt brown sugar and lactose. Toasted chocolate notes are complimented by copious amounts of East Kent Goldings hops. It’s finished off with that special ingredient - Irish Cream Liqueur. 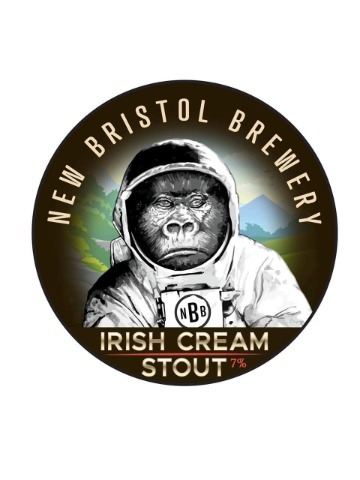 An incredibly well balanced, ultra smooth milk stout. 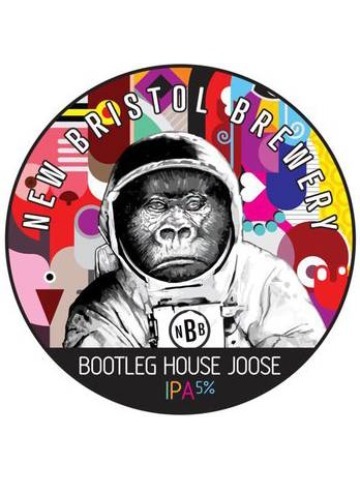 Our latest session New England IPA packs a punch for its ABV, flavoursome and juicy with tropical notes. 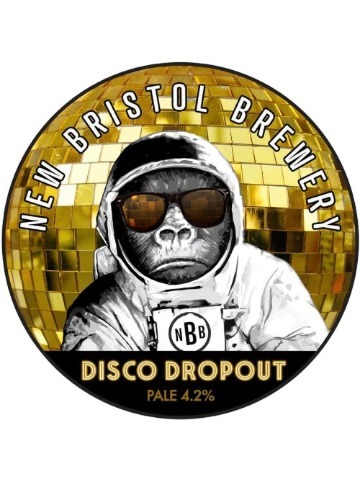 A beer you will keep wanting to go back to, just like the city it was brewed in - Bristol we love you! A poundable session pale, accented with loads of late addition and dry-hopped hops. Citra, Equinot, Amarillo, Motueka and Columbus hops provide an intensely fruity, juicy, citrusy hop aroma without an overly bitter finish. 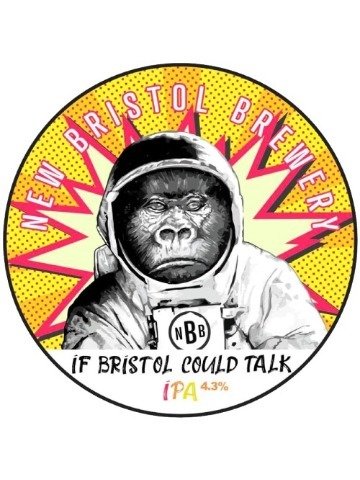 Our session IPA, The Joy Of Sesh, has been such a hit we decided to brew a big brother Gorilla version of this popular IPA at a slightly higher ABV. Same Mosaic and Citra hops, same malt - just double the amount to make a bootleg, super duper juicy, hoppier version with the same massive drinkability. Vegan Friendly. A blissful bevy of fresh pressed passionfruit add yet another bursting fruit dimension to our juicy, milkshake IPA. A smooth and clean malt base lies just underneath layers of lush juice and tropical hop aromas. 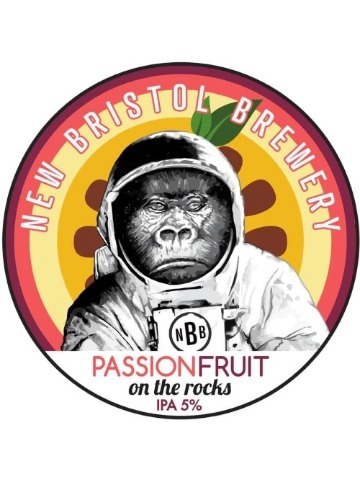 Over 50kg of Passionfruit Purée mingles brilliantly with the stone-fruit and citrus flavour cues from substantial additions of Columbus, Pecko and Citra hops. One to definitely get you in the mood for summer! Think sherbet lemon drinkability. 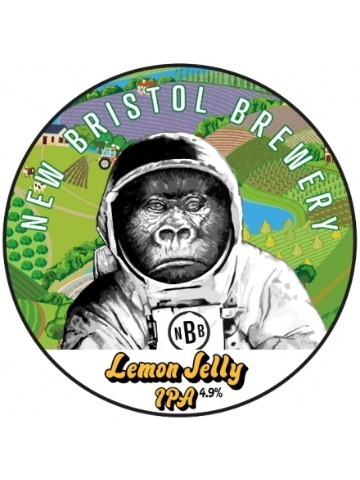 A light and refreshing IPA brewed with copious amounts of Citrus hops to provide a thirst quenching pint with a delicious sorbet sour twist. A super juicy, Pina Collado of a beer! 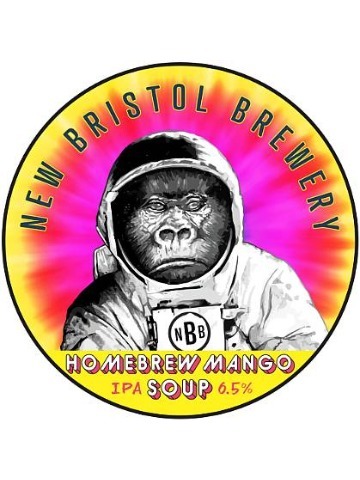 We use over 30 litres of Alphonso Mango Puree in this brew, with copious amounts of Mosaic and Citra to bring you that Caribbean Soup of a brew that never fails to disappoint - delicious! 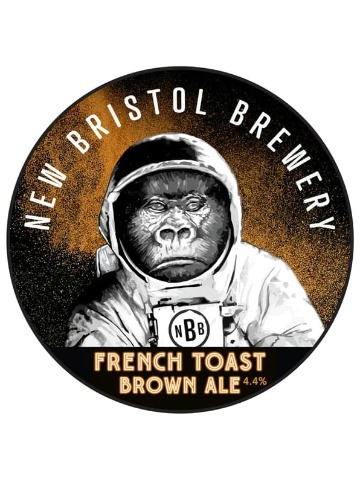 A traditional brown ale with a modern New Bristol twist. Like its namesake treat, French Toast Brown Ale evokes notes of custardy bread, cinnamon and maple syrup. Maris Otter Pale, Brown Malt, Crystal, Oats, wheat, chocolate malt and brown sugar lay down the classic backbone, with cinnamon quills, Madagascan vanilla pods and maple syrup added for that extra oohlala! 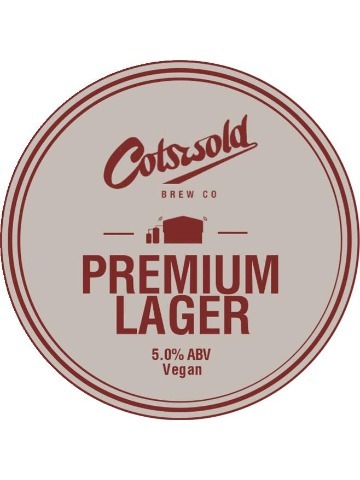 Classic in style, much like the Helles lagers found in Germany, this is the original Cotswold lager. Deceptively easily to drink, but with lots of hidden depth of flavour. 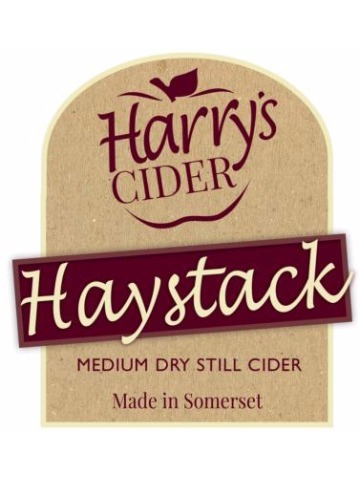 Medium dry cider with a lovely appley aroma, using a blend of apples from Harry's orchard including the classic Dabinett variety. 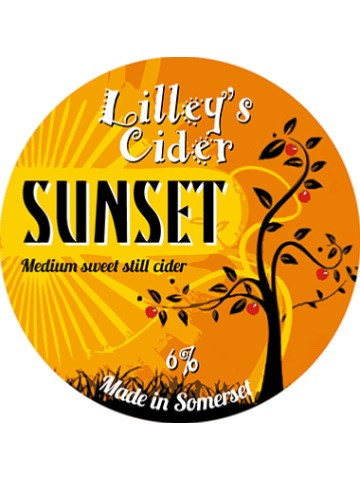 A rich and fruity rustic cider bursting with apple flavour. Cloudy and medium sweet. 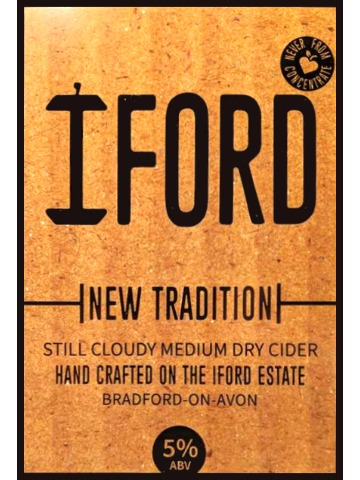 Still, traditional medium-dry cider. It's all about the apples in this traditional cider crafted for the modern-day: well-rounded, with toffee-apple notes and the irresistible taste of a West Country Orchard. 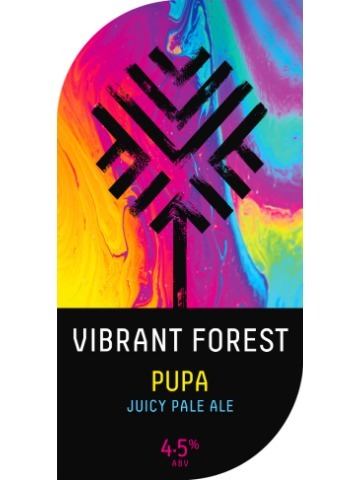 Pupa is built to sit between East and West Coast styles of American IPA. Both aroma and flavour swell with a deep hit of light citrus and ripe tropical fruits. Oats create a full yet smooth mouthfeel and the fruity yeast strain lends a soft stone fruit flavour to the finish. 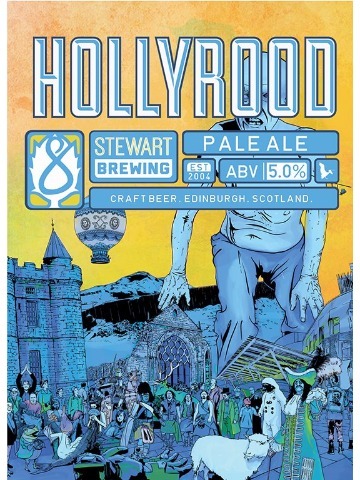 Hollyrood pours a pale straw colour with one finger of white head. The nose is rich with fresh citrus aroma, from Yellow Sub hops. 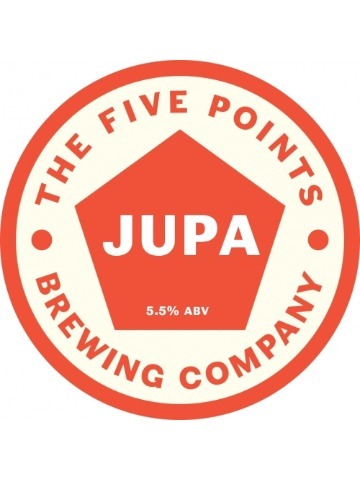 The taste is light-bodied with moderate bitterness and tangy grapefruit flavours. A session New England IPA featuring Citra, Mosaic, Pacifica and Nelson Sauvin hops. 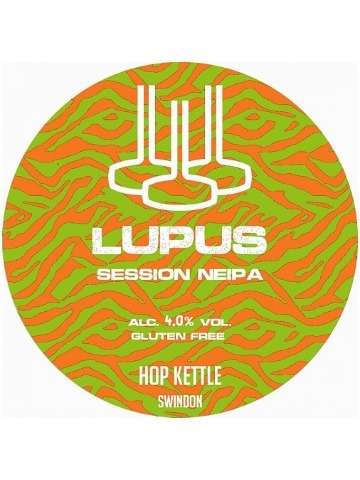 Hopped with Simcoe in the boil and dry-hopped with Citra and Mosaic, this beer has bold, juicy citrus flavours and a tropical fruit character; think cantaloupe melon or papaya. With a low bitterness and refreshing body, this beer feels like a good way to kick off spring. 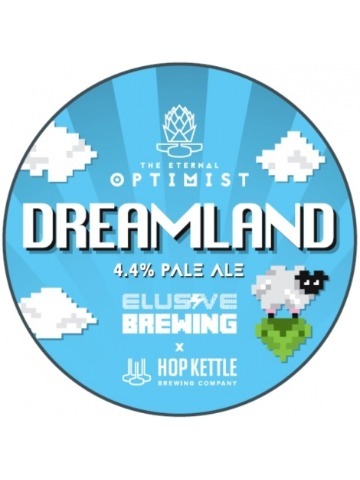 Collaboration between Hop Kettle Swindon and Elusive Brewing, this super hazy, super sessionable pale ale was brewed with Huell Melon and Jester whole leaf, before a huge dry hop with Motueka, Huell Melon and El Dorado varieties.